How to make my Booth Popular at any trade show? 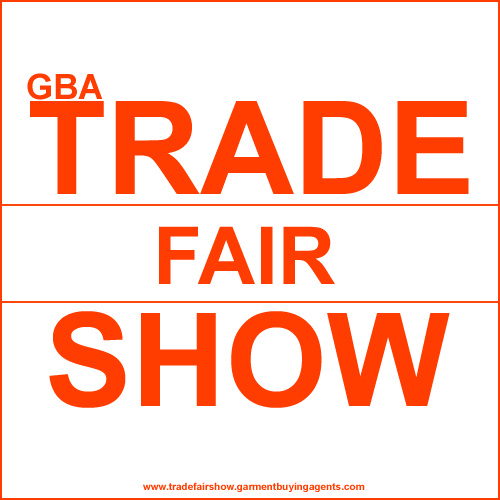 So, you are taking your products and heading to a trade fair, but this year after year you want to make your trade fair booth popular in order to gain more business and have no idea how to do it. Actually, it really is quite simple to make a popular trade fair booth as long as you put forth the effort. One idea to attract people to your trade fair is to offer raffle coupons. By doing this people will come to sign up for the raffle coupons, especially if it is a product price-less means (unique). The better the coupons item the more likely visitors will visit your booth simply to register. However, when they are at your booth you have the opportunity to show them your products and provide them with additional information. Also, offering models is a popular trade fair booth trick used all over the world. 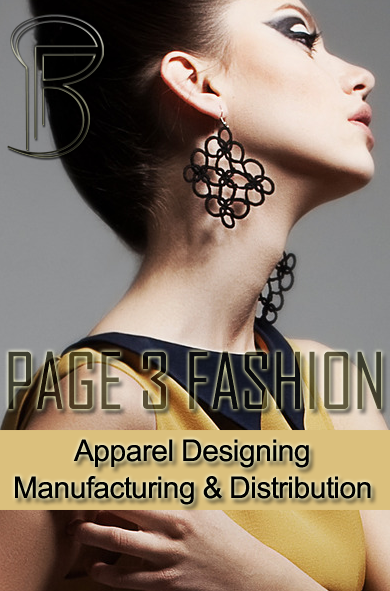 Beautiful female models stand around your booth in clothing that is brand oriented and pass at products for your company. This will certainly attract a lot of men's attention, however if the trade fair is mostly women you might want to use male models. If your industry won't support this type of activity, then do not do it. Only use models if you think it will make your trade fair booth more popular. Another good idea to make your trade fair booth popular is to offer a show. This could be live magic tricks, jokes or anything related to this and I sure that will draw people's attention. Everyone loves entertainment and if your trade fair booth has entertainment it will attract people. There has also been more than one trade fair booth that offered gift items to each visitor, and almost everyone loves a free gift and some would do almost anything to get one free for them, so if you are offering them in your trade fair booth and you can pretty much guarantee you will increase your traffic. Garments Trade Shows, Apparel Trade Fairs, Clothing Trade events, garment industry trade exhibition: How to make my Booth Popular at any trade show?